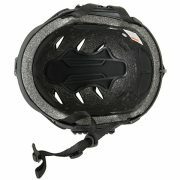 View basket “FAST BJ CFH Helmet Replica” has been added to your basket. 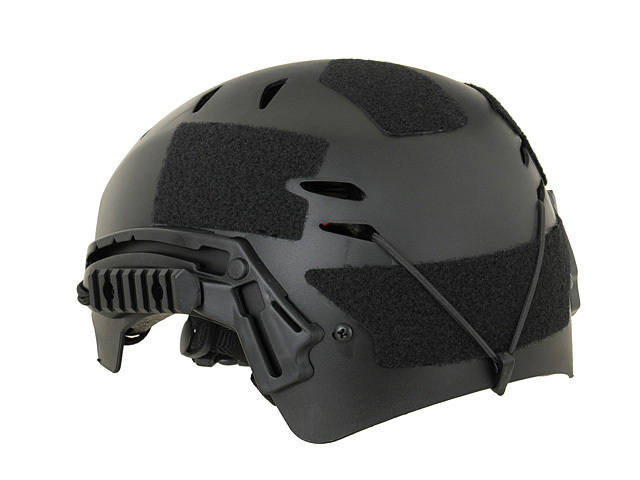 — The Emerson EXF Bump Helmet shell has a smooth appearance. 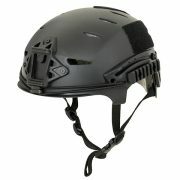 — The Helmet has six top helmet vents. 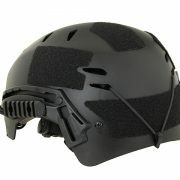 — The helmet has a matching tailored VAS Shroud, for carrying the best equipment vidcam / night vision. 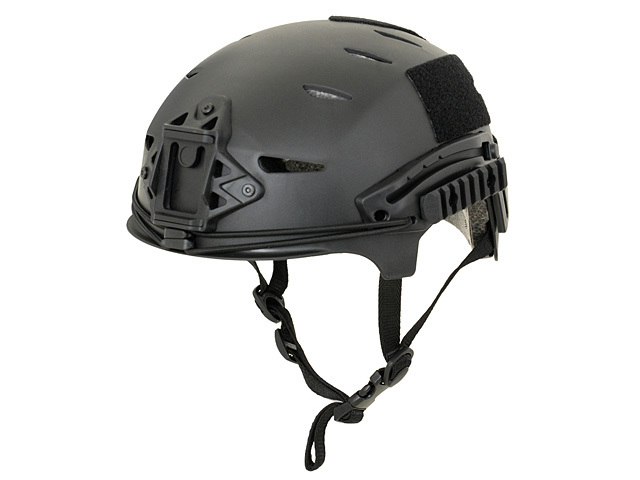 — The Helmet’s ABS resin is one of five synthetic resin, it is impact resistance, heat resistance, low temperature resistance. 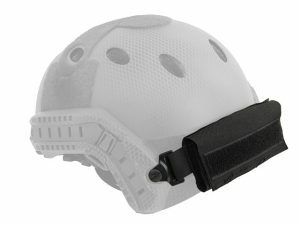 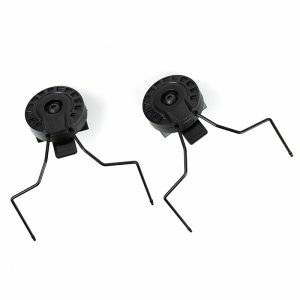 — It is light thereby reducing the pressure on the head and is more convenient for action operations. 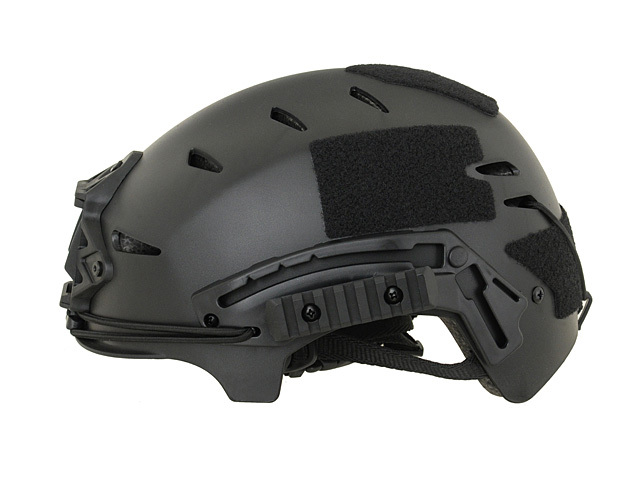 — Suitable for head circumferences of 56-63(cm). 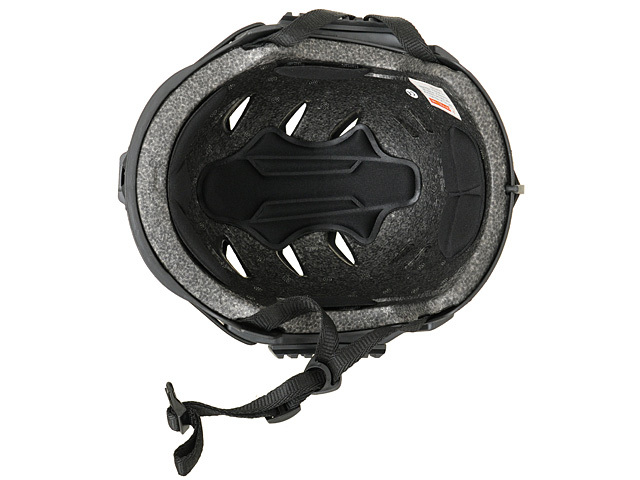 — Helmet has a strap.